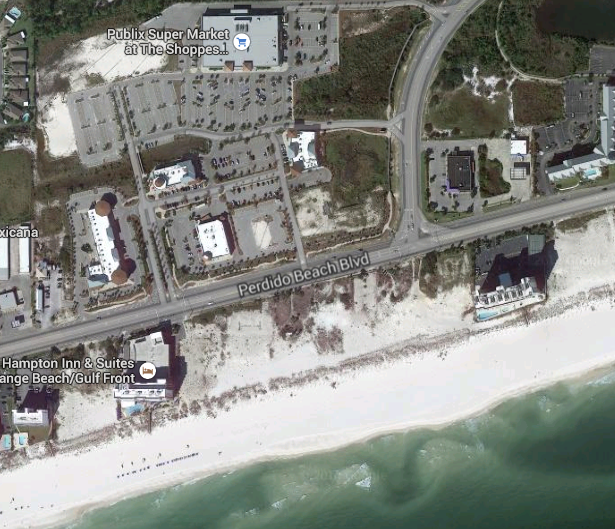 Two new premier projects to begin the pre-construction in Orange Beach at Ala. 161 and 182. 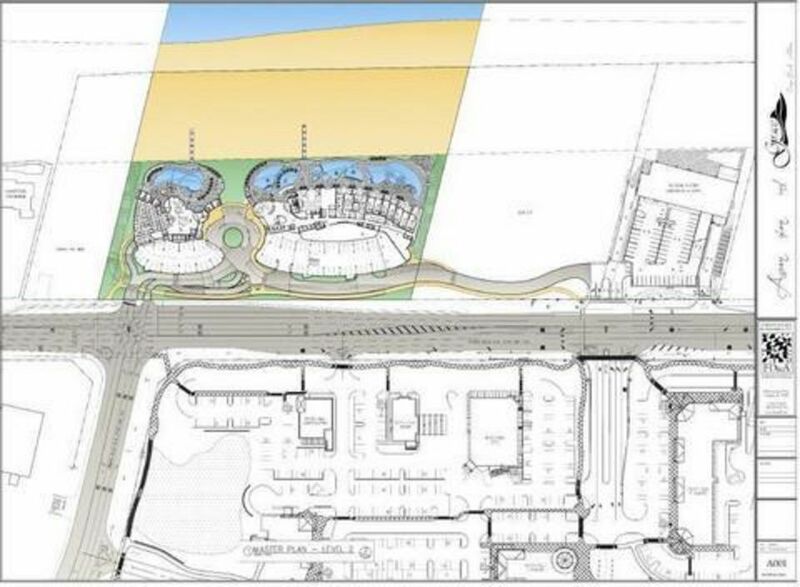 The 278-unit complex has 600 frontage feet on the Gulf of Mexico. 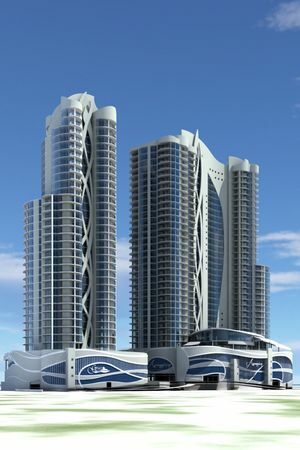 The first tower to be built would be Ascension, 36 stories with four- and five- bedroom units. 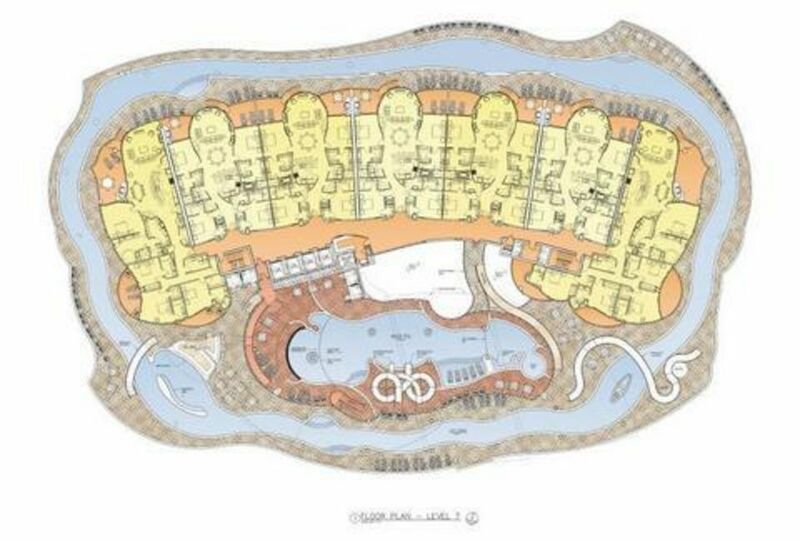 This ultra luxurious complex will dwarf even Turquoise Place.